KEEN Began with a Simple Design Challenge, Can a Sandal Protect your Toes? Many products and brands have become successful because they provided a solution to a consumer problem. Great designers are problem solvers. They are not afraid to question everything. Designer Michael Keen began by asking a simple design question: “Can a Sandal Protect your Toes?”. His ah-ha moment came from his experience as a competitive sailor. Until Keens came along, serious sailors never wore sandals or flip-flops. Too many stubbed toes! So Keen came up with the Newport Sandal and dubbed it a hybrid – somewhere between a shoe and a sandal. Newport Sandals feature a thick black bumper covering the toes. Keen found a market among sailors and people who pursued other outdoor and water activities. KEEN Footwear was introduced to the market in 2003 by Martin Keen and Rory Fuerst. It was a product that was so unique, some people thought it was ugly, that it demanded attention. 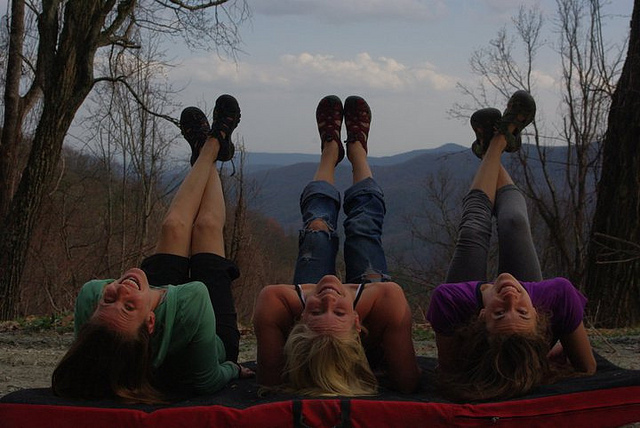 KEEN Footwear quickly built a cult following among people who love to play outdoors. Sales reached $1.5 million in just three months and have grown rapidly over the past 10 years. Today, KEEN, which is based in Portland, Oregon has an impressive collection of shoes, sandals, bags and socks. Revenues are estimated at close to $200 Million. KEEN expanded the idea of one Hybrid Shoe, into a lifestyle statement, HybridLife. HybridLife is the KEEN mantra, a commitment to create solutions in product and business practices, to design footwear, bags and socks that enable you to play anyplace without a ceiling; and a promise to care for each other and world around us. KEEN offers innovative hybrid products that enable outdoor enthusiasts to enjoy an active lifestyle. 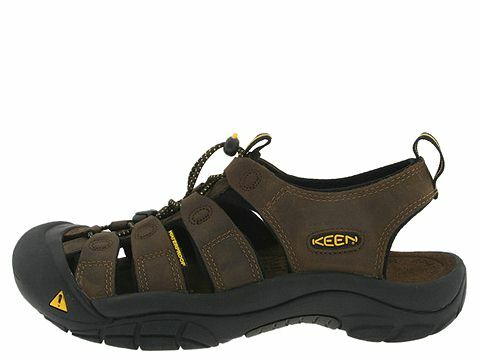 KEEN shoes are not high fashion, but they’re highly functional and amazingly comfortable. They appeal to just about anyone who loves to play outdoors. I have a pair of KEEN sandals that are very comfortable and highly functional. They have seen the coasts Northern and Southern California, the rocky coasts of Maine, the shores of Lake George and many other destinations. KEEN is a company with a unique culture and a commitment to a purpose that goes beyond making money. When it comes to caring, KEEN walks the talk. When the tsunami hit Thailand and Indonesia in 2004, KEEN donated its entire marketing budget for the year, almost $500,000, to tsunami recovery efforts. Since then Keen has donated over $5 million to non-profits that share “a philosophy of caring, conscience and sustainability. KEEN encourages its employees to volunteer in the community, offering up to 36 hours of paid time each year to participate in volunteer activities. KEEN developed an advertising campaign that encourages people to rekindle one of the favorite parts of their childhood and incorporate Recess into their adult lives. KEEN built a successful and growing company by designing a product to solve a consumer problem. Do you own a pair of KEEN sandals or shoes? One response to KEEN Began with a Simple Design Challenge, Can a Sandal Protect your Toes?